You have questions. We have answers – here is a short list of our most frequently asked questions. 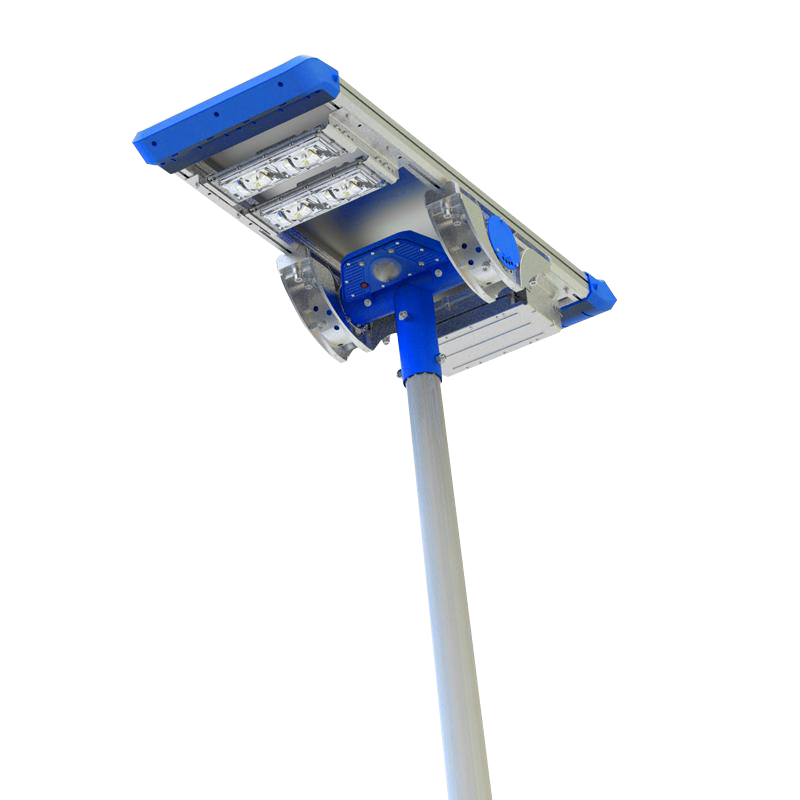 Lighting SouthWest focuses on bringing excellent LED Lighting products to the industrial and commercial marketplace in the US. Do you deliver products quickly? We stock many products as shown on our web site. We also can get most products not in stock in 8 weeks or less. Please inquire, we will quote price and delivery quickly. What are the components of a LED fixture? The two main components are the “driver” and the LED panel or board. The Driver converts the AC line voltage to the DC voltage required by the LED panel. The LED panel is uses surface mount devices (SMD’s) which are mounted by pick and place machines. There is also a housing and lens of course. Can LED products be used in wet locations? Yes, many can. Each has an IP rating which defines its capability to withstand harsh environmental conditions. Please refer to the data sheets for details. Are different colors of light available? Yes. The common ones are from warm white (2700K) to cool white (6000K) and even higher in some cases. How about different colors, like blues and reds? Yes. We offer strip lighting some of which is blue or white or red or yellow and some of which can be changed by a hand held remote control. Are there lens options to distribute the light differently? Yes. Many models offer different lenses such as glass, frosted, 60 degree, 120 degree and reflectors. What is the life of the product? The light output of LED’s decays over time and is defined by the L70 point on the decay curve. This is when the light output reaches 70% of the initial output. Many times this light output is defined as 50,000 hours although all applications are different. This is much longer than an incandescent lamp or fluorescent tube. LED fixtures last a long time, use less electricity for a given light output and do not contain mercury as fluorescent lamps do so they do not pollute the earth upon final disposal. They are a good environmental choice. What about the BestLight warranty? We offer a 5 year limited warranty, printed separately. This warrants the product against failure. Don’t see the answer to your question? Click here to contact us directly.